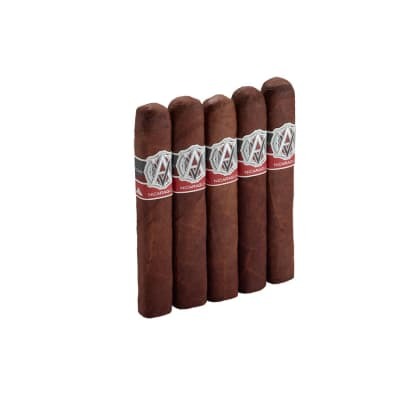 The top cigars that AVO provides are absolutely their AVO XO Intermezzo Tubo cigars. 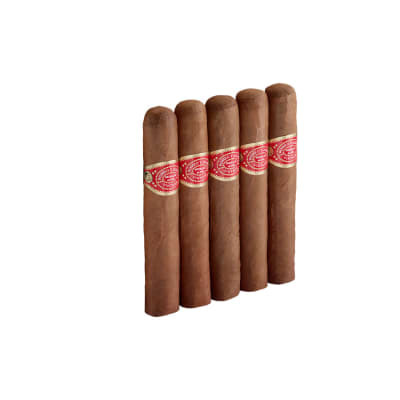 Simple words can't characterize these intricate and creamy medium-bodied cigars including notes of sweet cedar, coffee bean, nutmeg and roasted nuts. 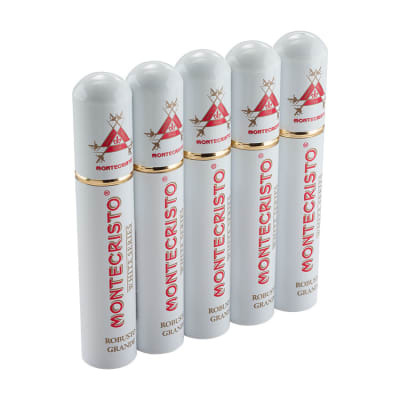 Their naturally spicy flavor arises from a fine tobacco balance. 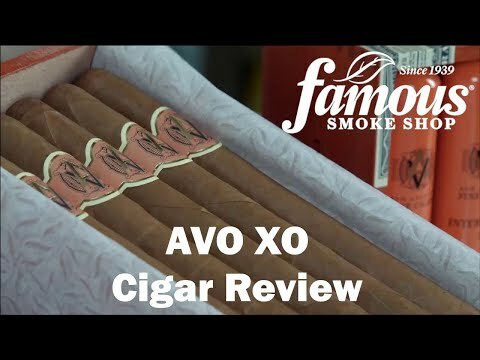 The AVO XO Intermezzo never fails to satisfy. Probably the best medium bodied cigar I have smoked. 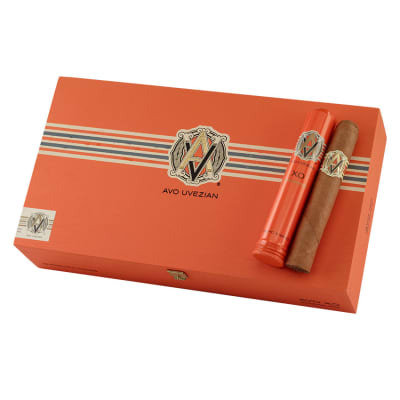 Yes, they are pricey, and yes they benefit from a couple of weeks in the humidor, but then it becomes one of the best, most consistent smokes. I don t know where to begin on this one. 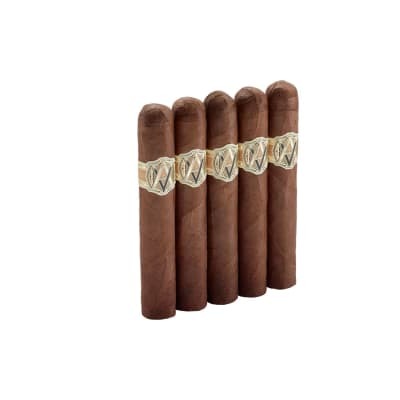 Each third smoked very clean and even with no harshness, but it tasted like three different cigars. Coffee and cream followed the early spices and cream with a very toasty finish that combined with everything. I literally smoked this til my fingers burned it was so good.